Reviews – Page 2 – Cleopatra Records, Inc. 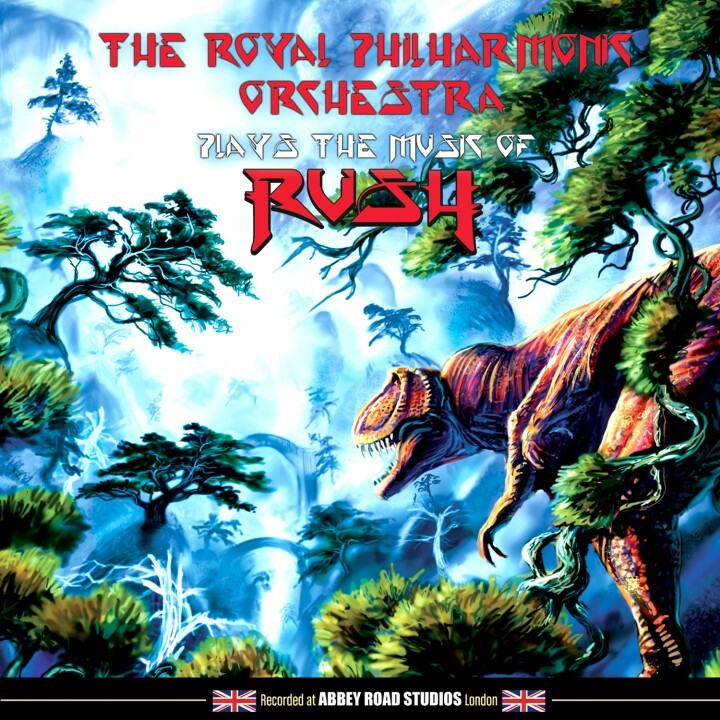 When I first heard that there was to be an album featuring the Royal Philharmonic Orchestra performing the music of Rush I had no idea what to expect . . . The intrigue of compilations like this is when seemingly incongruent artists successfully combine, or when somebody turns a familiar tune inside out . . . 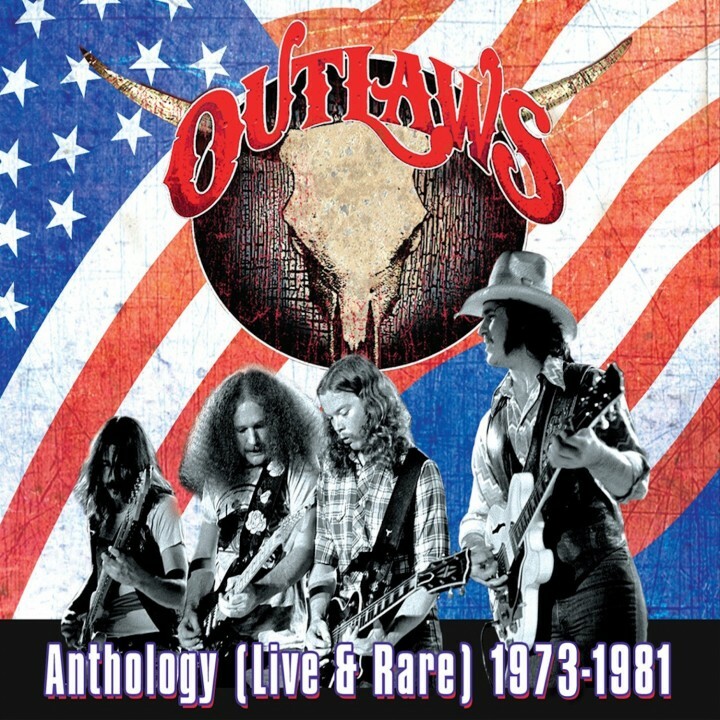 The Outlaws may not be as well remembered today as such Southern Rock luminaries as Lynyrd Skynyrd or The Allman Brothers, but they should be. 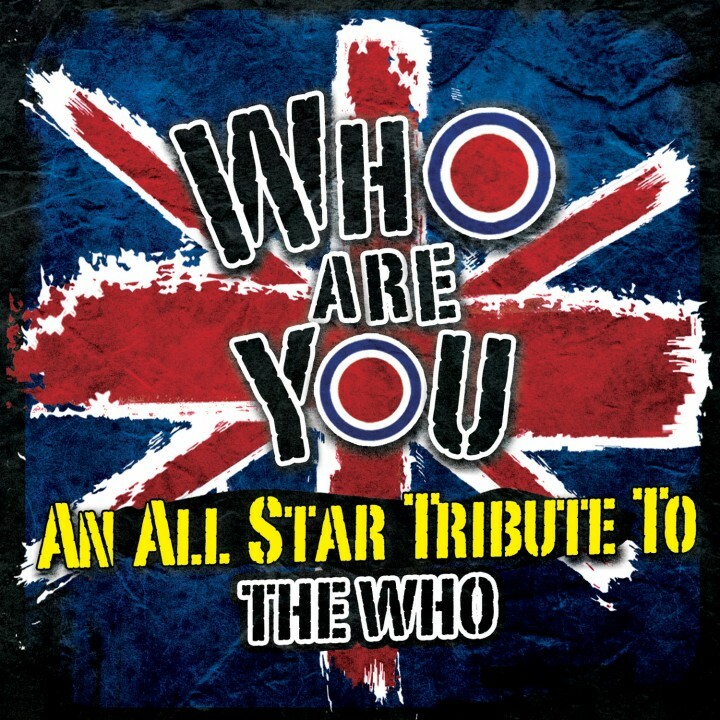 If ever there were a music that belonged to the �70s . 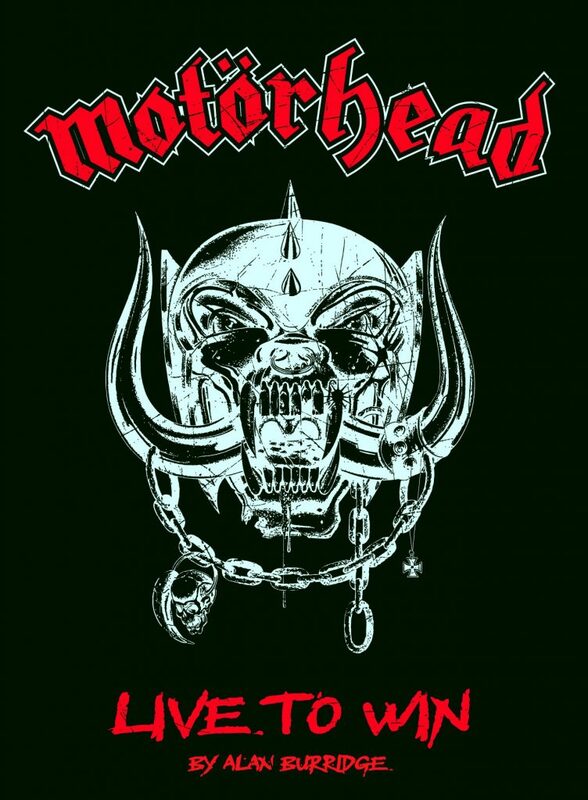 . .
A play on the band�s notorious �Born to Lose� credo, Live to Win is a lovingly-assembled book by Motorhead fanclub president Alan Burridge, who has been with Lemmy and crew since 1979 . . . 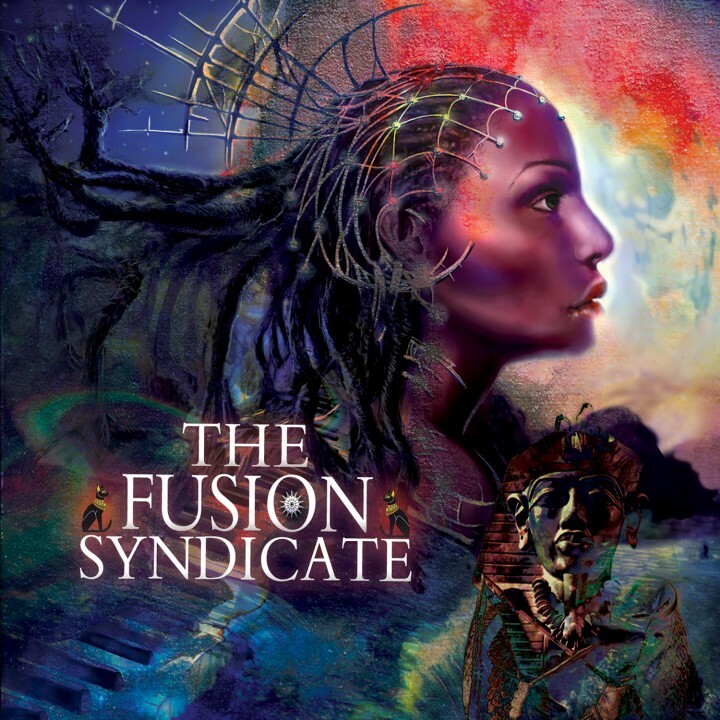 The forthcoming Sherwood-produced Fusion Syndicate, set for release by Purple Pyramid/Cleopatra on October 16, 2012, recalls all of the genre-busting triumphs of Mahavishnu Orchestra . . . 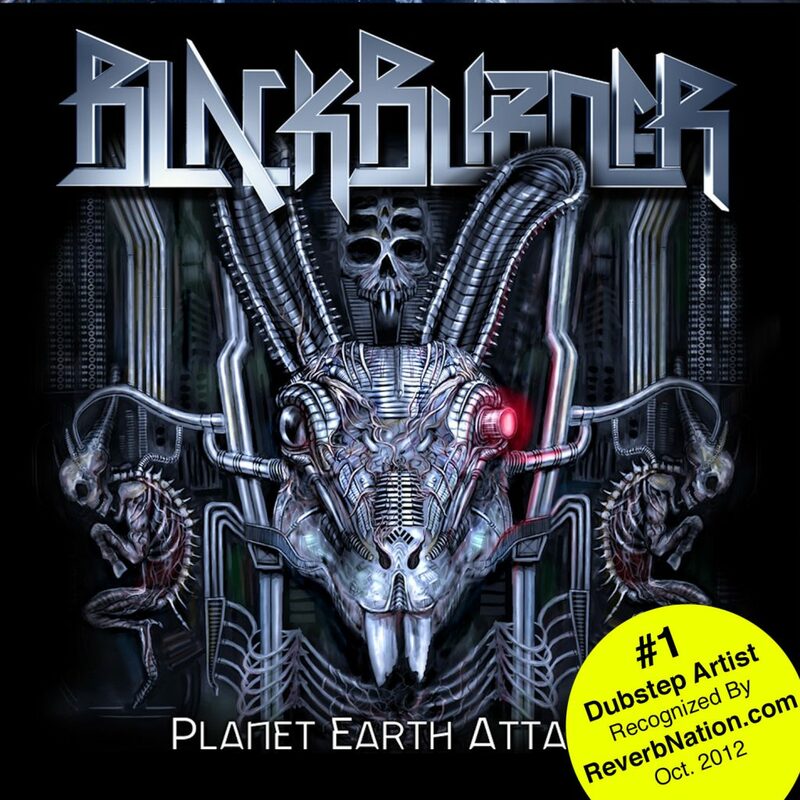 Taking a great deal of inspiration from goth-rock, track�s like �Burn Burn Burn� are seething with vocals influenced by the likes of Marilyn Manson and Rob Zombie, while others showcase the band�s affinity . . .